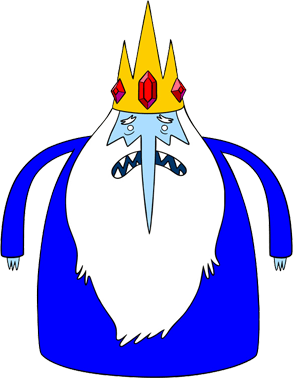 since the theme of this year’s Trick-or-Treat party is Adventure Time, ari wanted to be the Ice King, his favorite character. after browsing around for Ice King’s pictures on the internet, we decided to build a mask of the Ice King. after the mask was done, we did a 10-min sewing for the blue dress. 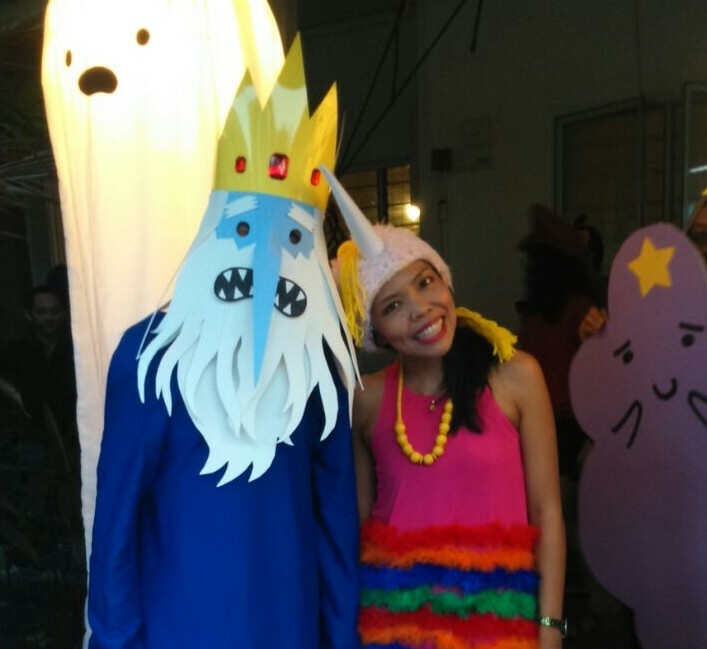 then, Ice King is ready for Trick-or-Treat night 🙂 Almost every kid who came to our house immediately recognized the Ice King and our Adventure Time decor. 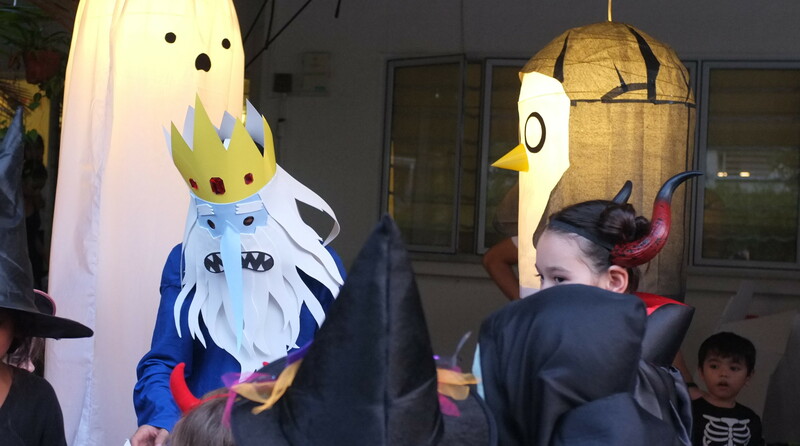 One little girl yelled to her mom “Ice King spoke to me!” after she got her little bag of candies.